Video marketing is a strategy that’s dominating the internet right now, with 61% of businesses currently using video as a marketing tool, according to a recent survey The State of Video Marketing 2016 by Wyzowl. And yet, many marketers still struggle to quantify and measure its ROI. There are many types of videos that marketers use for different purposes, so there is no single method to measuring the success of your different videos. For example, you might use a general explainer video to attract visitors or a product demo to encourage prospects to convert and become customers. When you pair a smart video hosting platform with a complete marketing automation solution, you can use video as a brand new channel to engage with your prospects and customers throughout their entire buyer’s journey. You can also understand what video content is getting watched and for how long (for example–did they just press play and leave or did they watch the entire video?). You can combine this with other types of activity on your other channels to gauge overall interest in your products. By integrating video and marketing automation, you can score leads, trigger an automated email that’s part of a nurture stream, and even alert sales when a hot lead has watched a certain amount of video. You can also build a list of leads who watched specific videos to send personalized follow-ups based on their interests. But to get to this point and best understand the ROI of your videos, you need to understand your different goals for each stage of the buyer’s journey and the videos that accompany them, and then build in the ability to measure your success. Before you create your video, consider your goals and the metrics you will need to measure in order to understand if you achieved them. Videos that are created with the intention to build brand awareness attract prospects and ultimately have an impact on your bottom line. But in order to demonstrate the impact on your bottom line, you need to know what to measure. For example, this humorous explainer video by Poo Pourri has received more than 36 million views on YouTube alone, and helped grow their Facebook fan base by 70% and doubled their Twitter following, according to Social Media Today. That’s a large group of people who are now aware of this brand that perhaps were not before. While views and follower count are considered soft metrics, it’s important to measure these things to get a big picture measurement of your ROI. If you want to calculate the impact of your video, then benchmark some metrics like brand impressions, website views, engagement, and followers before you release your video. Then, compare these metrics after your video launches. Videos do more than just educate or entertain; videos engage your audience and increase conversions. In fact, 72% of businesses who use video believe that it has improved the conversion rate of their business, according to Wyzowl’s survey. But how do you prove it? Videos are great for capturing your audience’s attention, but once they’re hooked, your videos can do more than just build brand awareness. 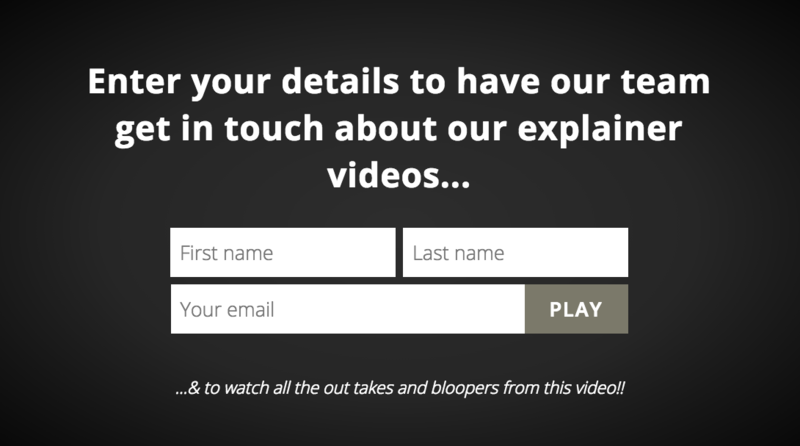 By adding a link as a call-to-action at the end of your video, you can track exactly how many conversions your video generated using a unique URL. I will show you how to do this without additional software, but for a more scalable system and one that integrates with your marketing automation platform, you may want to check out video marketing software, which often offers a hosting platform that tracks more detailed metrics about your viewer. With Google’s URL builder, you can easily create a link to your assets that will track which video content directed a viewer to a specific asset. To create a unique URL, simply fill in a few details, including the web address you want to direct users to and the medium they will be coming from. Take a look at the the screenshot below of Google’s URL builder form. 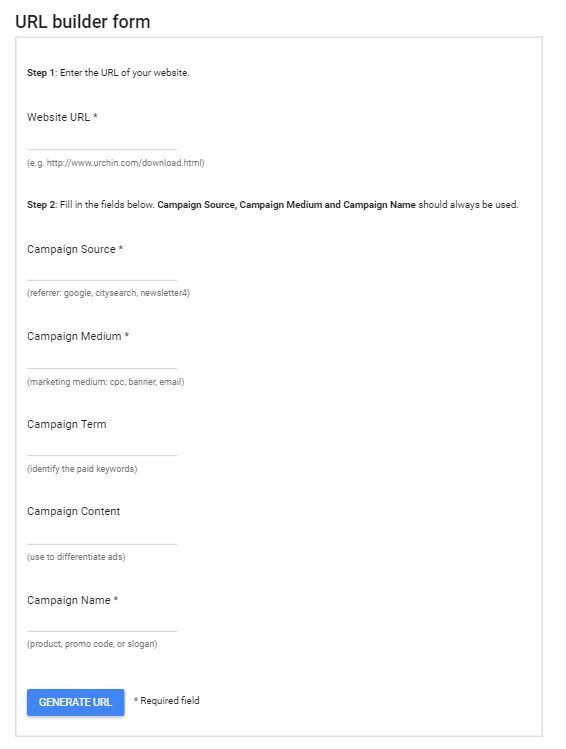 The website URL, campaign source, and campaign medium are required fields, but the rest are optional if you are running multiple campaigns with different fields. Then, you can use this link to track the conversions your video brought in using Google Analytics to see how many viewers clicked the link directly from the video. 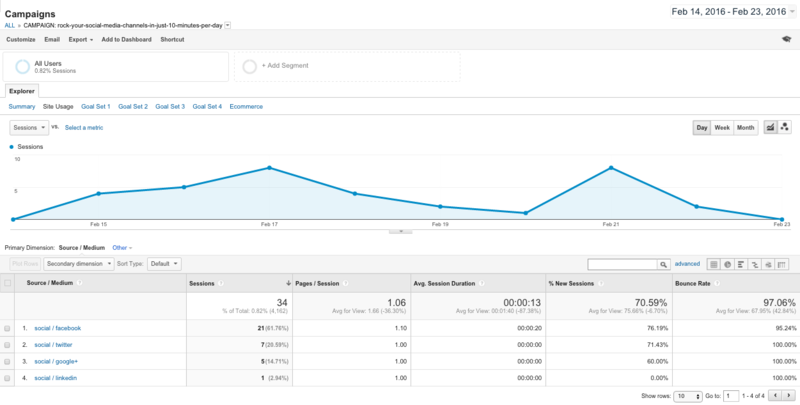 To do this, you simply login to your Google Analytics account, then go to Acquisition > Campaigns > All Campaigns. From there, you can scroll through all of your URLs to get specific data on each one. 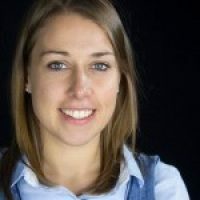 This type of video is arguably one of the most important assets in your arsenal because often they persuade prospects that you have spent a long time nurturing to finally become a customer. And these videos work–according to Search Engine Watch, video helps persuade 73% of people who buy a product or service. Content designed to “delight” customers is an important component of your marketing mix. While it might feel like an “extra” for your customers and prospects, its purpose and intention is to ultimately make your customers even bigger fans and advocates of your brand. Similar to “attract” videos, they should be to help engage and retain your customers and be highly shareable. To measure the success of these videos, you could track a softer metric like shares or you could use a heat map tool to uncover more detailed metrics. A heat map tool will allow you to see where users clicked after watching your video. So, for example, a user could view the video, click share, and then click to make a purchase. A heat map tool would show you this, as would a video marketing platform connected to your marketing automation system, which would link the viewers activity to their contact in your database–giving you insight into juicy retention and acquisition metrics generated by your delightful video. As a marketer, you’re no doubt under a lot of pressure to prove the ROI of your marketing efforts. But in this digital age when you’re juggling more channels than ever, it can prove to be a tough challenge. The saying goes that seeing is believing, but to really prove the value of your video content, you need to be able to demonstrate the ROI each one brings in. Use the simple techniques above to build measurability into your video marketing. Have you started adding video content to your marketing toolbox? What other metrics help you track their ROI?